Rashida Tlaib is a trailblazer who is unafraid to stand up for what's right. Let's help her make history as the first Muslim woman to be elected to Congress! 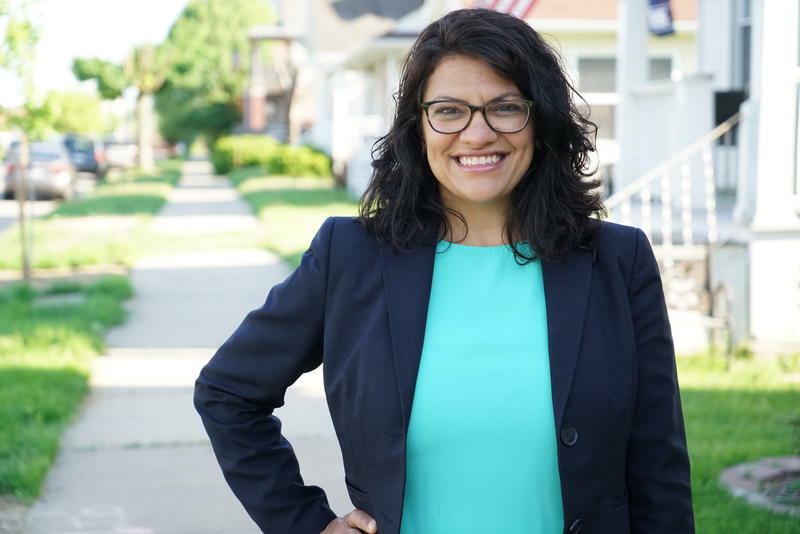 Funds raised through this page go directly to Rashida Tlaib for Congress.